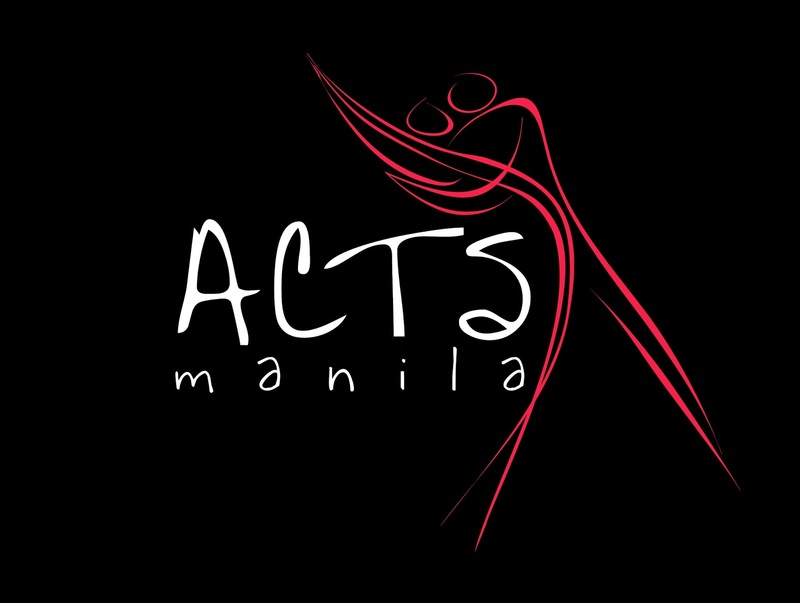 ACTS Manila invites YOU to be a part our 2019 recital! 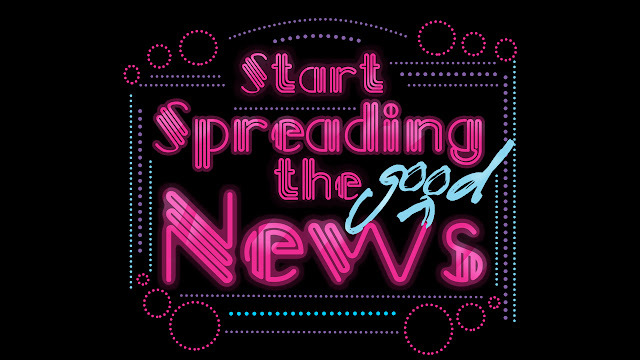 Then join Start Spreading the Good News! Approach your ACTS Manila school for details!